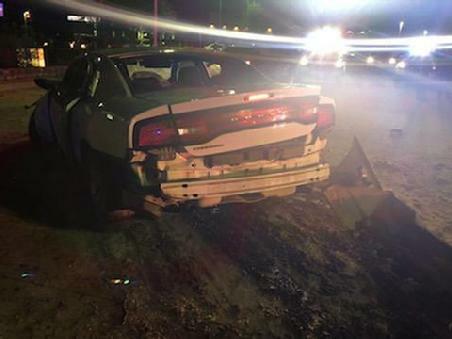 Houston Dope Mule in Heap O' Trouble After Being Arrested in Corrigan, CORRIGAN, January 27, 2019 - At approximately 10 pm on December 29, 2018, Officer Ryan Vasquez with the Corrigan Police Department initiated a traffic stop on a Dodge Charger within the City Limits of Corrigan for a defective head lamp. 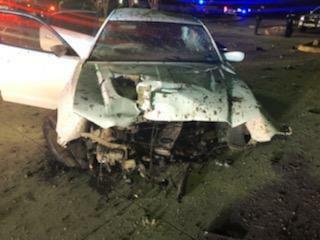 The driver of the charger, Joseph Alexander Angelo, 27, of Houston, chose to evade Vasquez instead of stopping. Officer Vasquez pursued the vehicle at speeds reaching 100 plus miles per hour thru the city and into adjoining Angelina County. Several agencies including Diboll Police Department, Lufkin Police Department, and the Angelina County Sheriff's Office joined in the pursiut and provided assitance to Officers with Corrigan Police Department. As the pursuit entered the City Limits of Lufkin, officers with Lufkin PD were able to succesfully spike Angelo's tires. 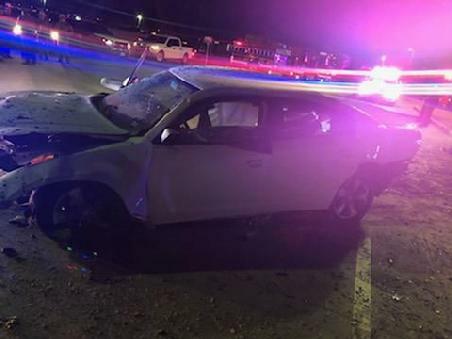 Angelo continued to evade officers, exiting the highway and striking several large landmarks before rolling his vehilce and coming to rest in a business parking lot. Angelo was given medical assitance by officers. 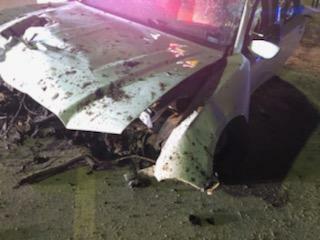 He was transported to CHI Lufkin Memorial Hospital by ambulance for treatment. During search and inventory of the vehicle a substantial amount of cocaine and marijuana was located. 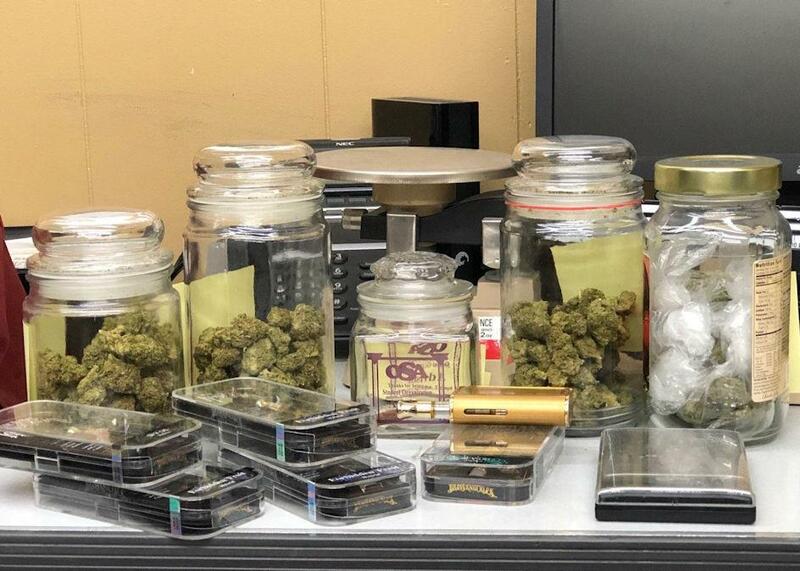 Subsequent felony warrants were issued for Angelo for the following offenses; evading arrest with a vehlice, possession of a controlled substance, and possession of marijuana, all issued by Corrigan Municipal Judge Wayne Yankie. 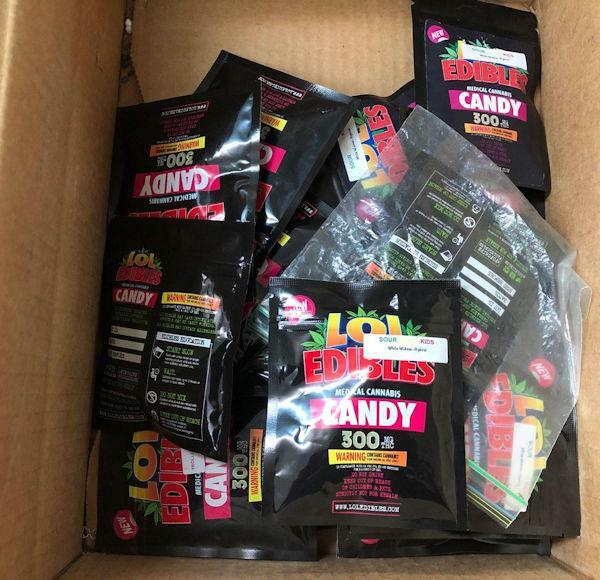 On January 25, 2019 Officers Ryan Vasquez and Michael McDuffie began recieveing tips indicating the suspect, Angelo, had been released from he hospital and was transporting narcotics from Houston to the north Texas area. Officers Mcduffie and Vasquez remained in contact with the reportee throughout the evening. Officers staged on Highway 59 in Corrigan and as Angelo entered the city limits of Corrigan and initiated a traffic stop on Angelo's vehicle. 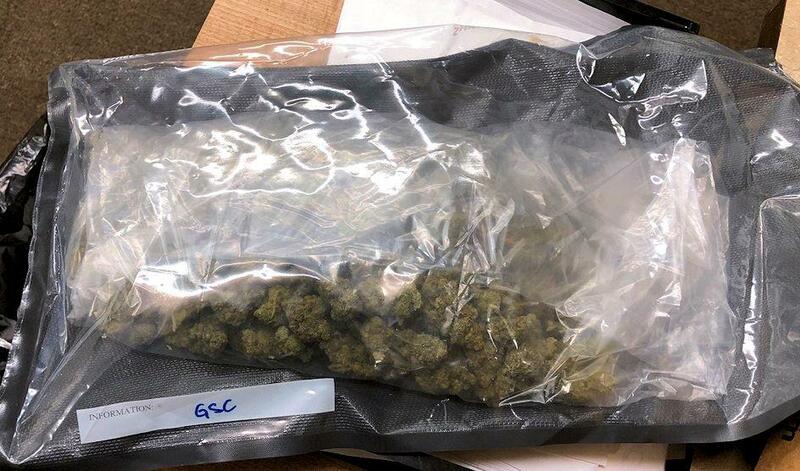 Tips proved fruitful as in fact the vehicle was occupied and driven by Angelo who was taken into custody without incident on the outstanding felony warrants. An additional search and inventory of the vehicle was completed and narcotics were again found along with a substantial amount of cash. Angelo was taken to the Polk County Jail were he was booked on the outstanding warrants and an additional charge of Possession of a controlled substance. 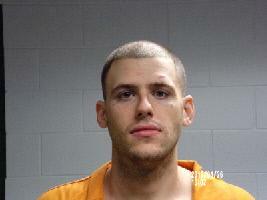 Alexander Angelo rolled his Dodge Charger in Lufkin while fleeing from Corrigan Police.